La Semeuse is setting in motion a reflection on the role of living things in our modern societies. It is an organic project, one that creates ties between humans and their environment, so that together we can imagine a more sustainable future in the context of urban development. 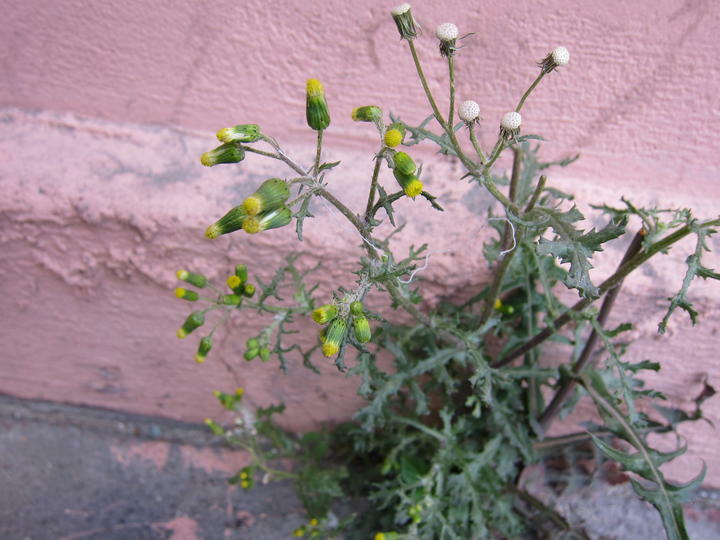 An act such as gardening has an intrinsic connection to social values and theoretical and artistic reflections about the future of living things in cities and the collective actions that these reflections engender. Through gardening, La Semeuse aims to involve everyone so that any action in an urban space will be perceived as a decision to appropriate the land, a decision that has serious repercussions. 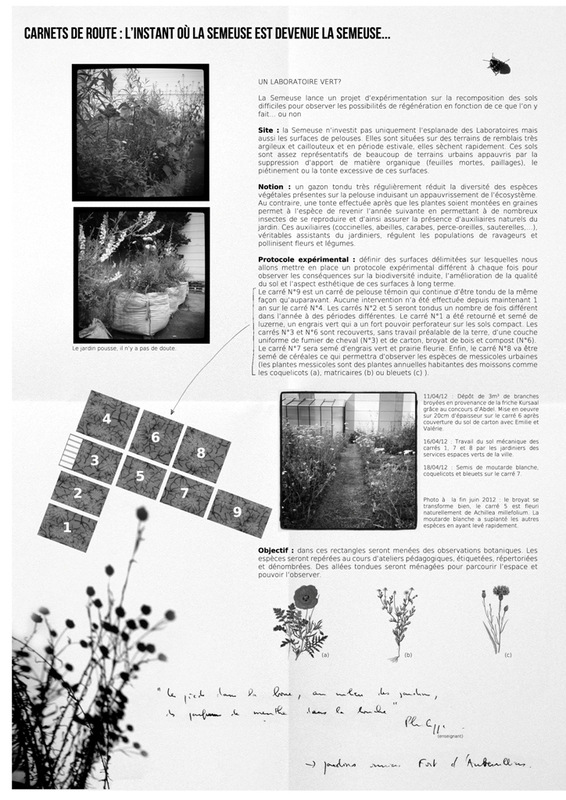 THE BEGINNING: Artist and architect Marjetica Potrc, in cooperation with RozO Architectes, began a research project in 2010 called La Semeuse ou le devenir indigene, linking plant biodiversity to cultural diversity in Aubervilliers. The project continued to develop in 2011 with the contribution of Guilain Roussel, landscaper; it is currently coordinated by Ingrid Amaro. 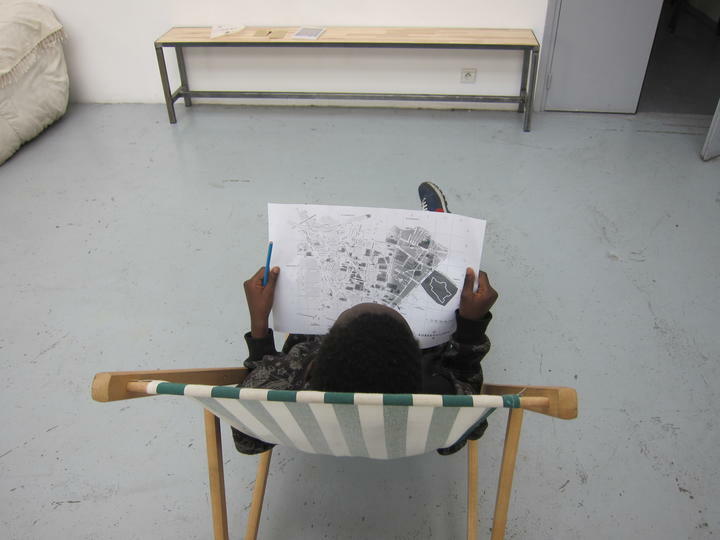 THE GARDEN: This space, inaugurated in April 2012, is open to everyone in Aubervilliers. In the beginning, huge building site disposal bags were used as planters. Margaux Vigne and the Bloc Paysage landscaping agency designed and constructed the garden as it is now. It is made up of a plot of land, a pergola with a table and benches and planters. The plants currently in place there are the result of a cooperation between Aubervilliers gardeners and workshops held in preceding years. As part of the dynamic process of residents making the garden theirs, the shapes, plants and techniques used will evolve, through the advice and knowledge that everyone shares. The various public openings of the garden and the workshops held in it fulfil the garden’s calling which is really to raise awareness. 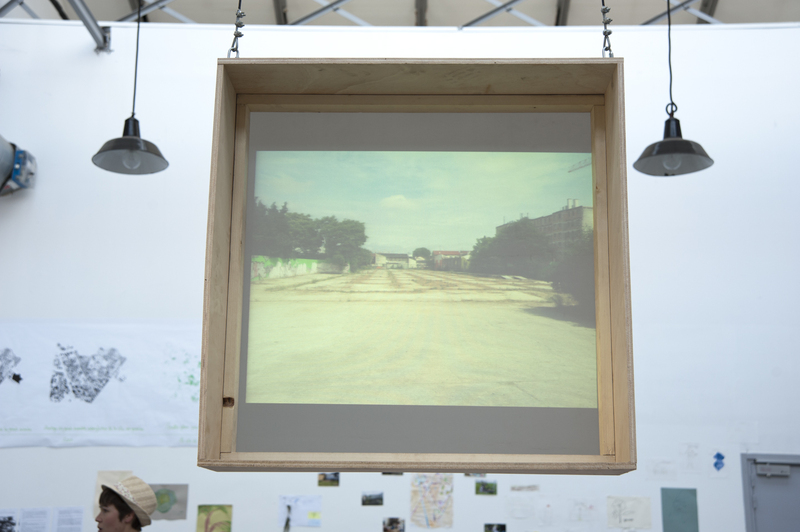 It also creates a space for theoretical reflection and artistic practice, drawing on contemporary urban issues, bringing together various disciplines that include an objective consideration of the city, though certainly not all of them. The garden is also a clear signpost for Les Laboratoires d’Aubervilliers, a connection between people living in the city and this unique cultural centre at the heart of it. La Semeuse also aims to create a valued space out of land covered either in concrete or lawn. 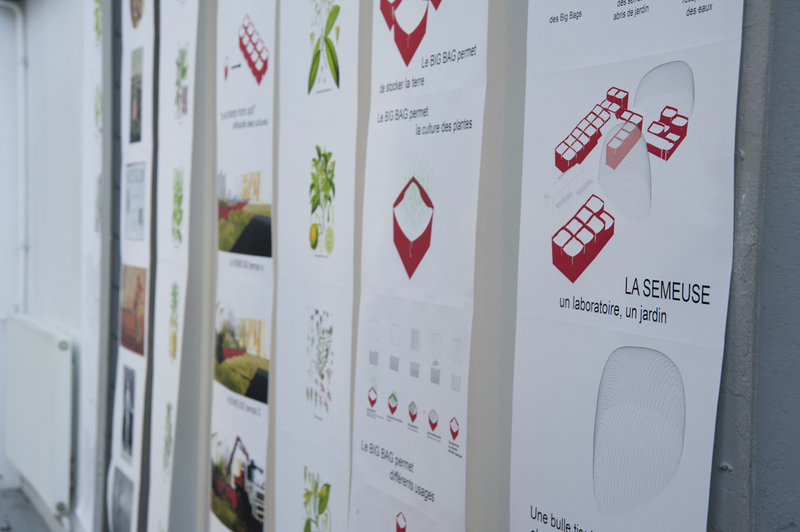 The garden, a sort of screen between the street and the building of Les Laboratoires, creating an intermediate relationship between inside and outside, between construction and non-construction, hopes to incite people to make the city theirs and to do so in a sustainable way. 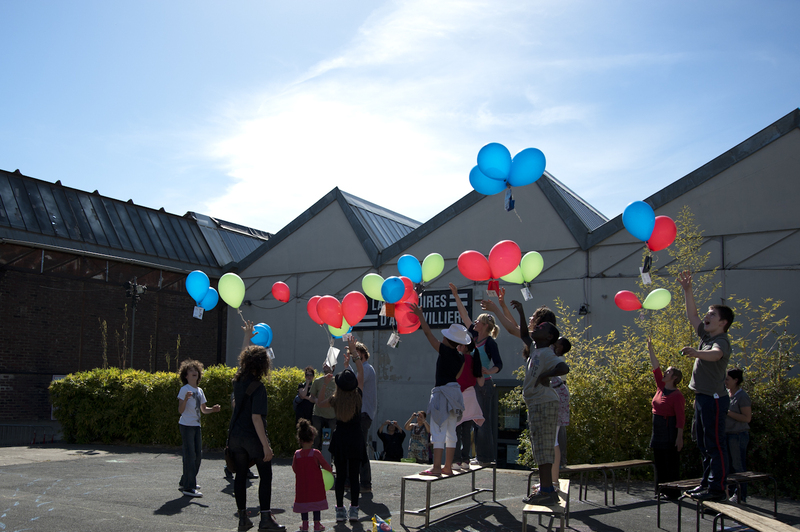 Les Laboratoires d’Aubervilliers are working to involve the public. 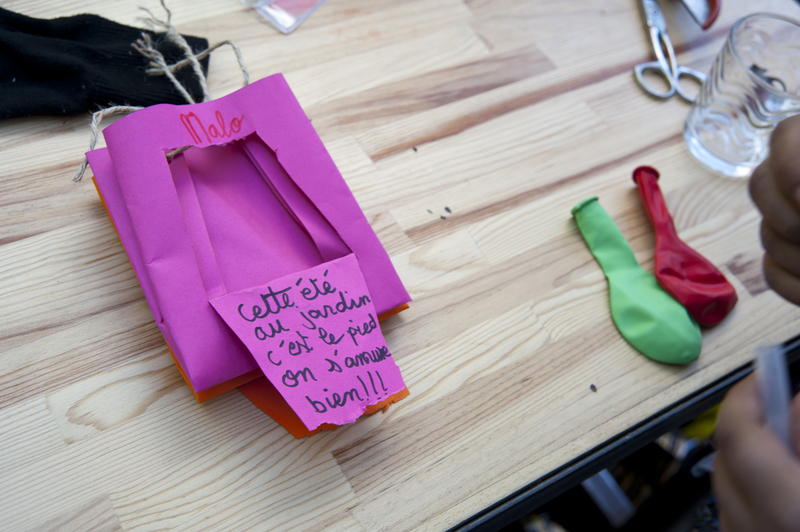 It is a place for life and civic belonging that brings together professionals and amateurs, and also a place for collective experimentation; "le labo des Labos" creates a shared space that exists because of and for the pleasure of learning. 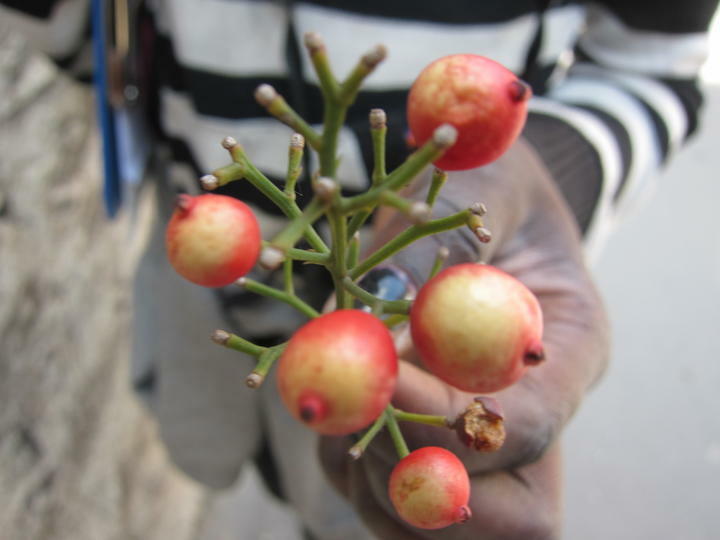 Discovery for some, questioning for others, "le labo des Labos" heads to La Semeuse through the garden itself and the research and experimentation group. 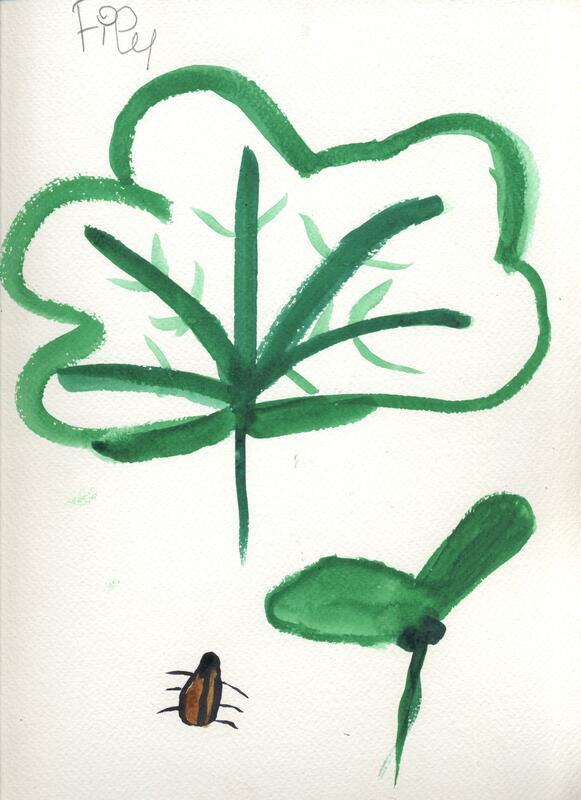 [workshops/open garden] "Does the flap of a butterfly’s wings set off a tornado at the other side of the world? 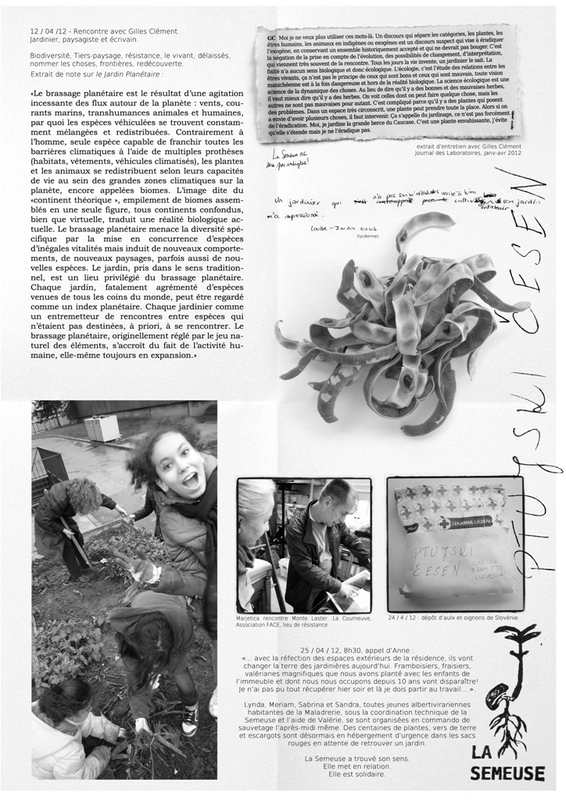 ", Edward Lorenz: on the esplanade in front of Les Laboratoires d’Aubervilliers, the garden is a place to meet veteran gardeners and amateurs who wish to learn more, artists and other professionals through a workshop or simply to share a moment together. 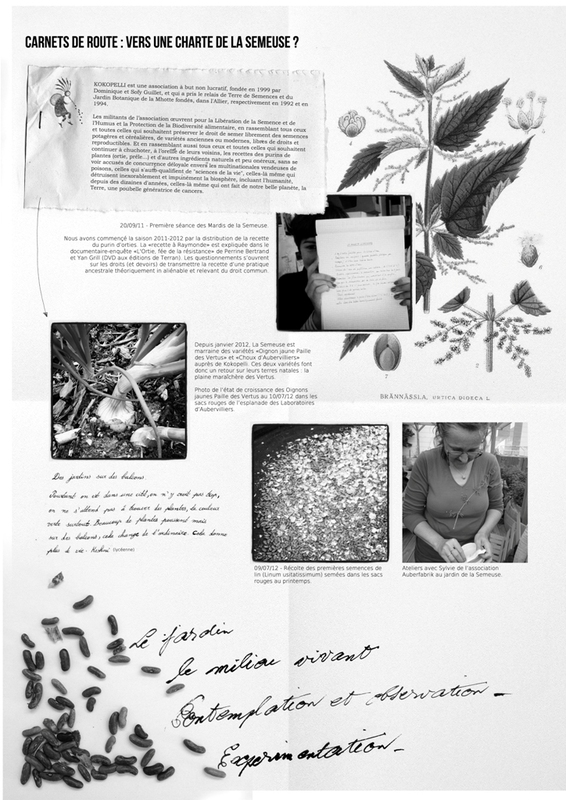 La Semeuse collects and archives seeds and since 2011 has set up a seed-trade project. 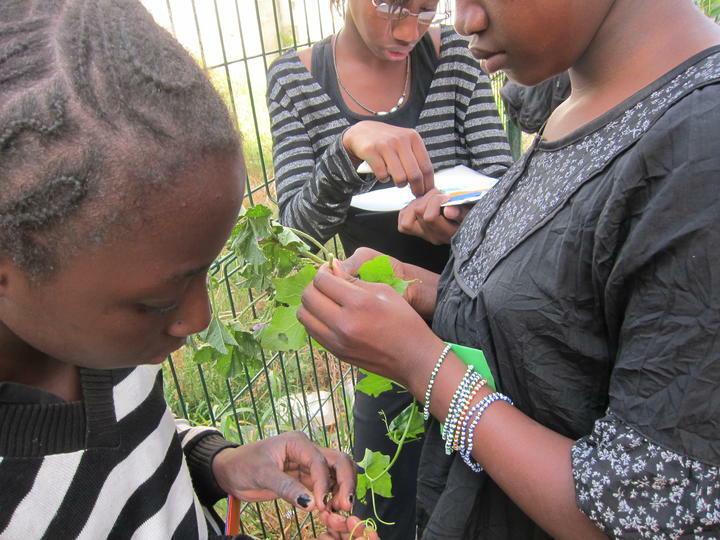 It is a place to share plants, knowledge and questions related to urban gardening, creating relationships that connect one garden to another. 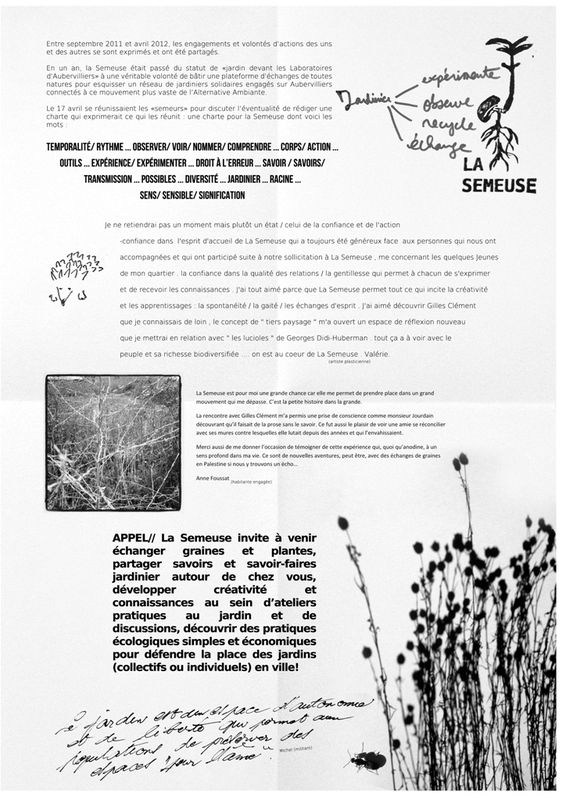 [meeting/collective exploration and experimentation] "Use and practice precede all science and all art, but science and art have since perfected practice", César Chesneau: La Semeuse once a month offers a space for public debate, bringing together a hybrid research group for a season. 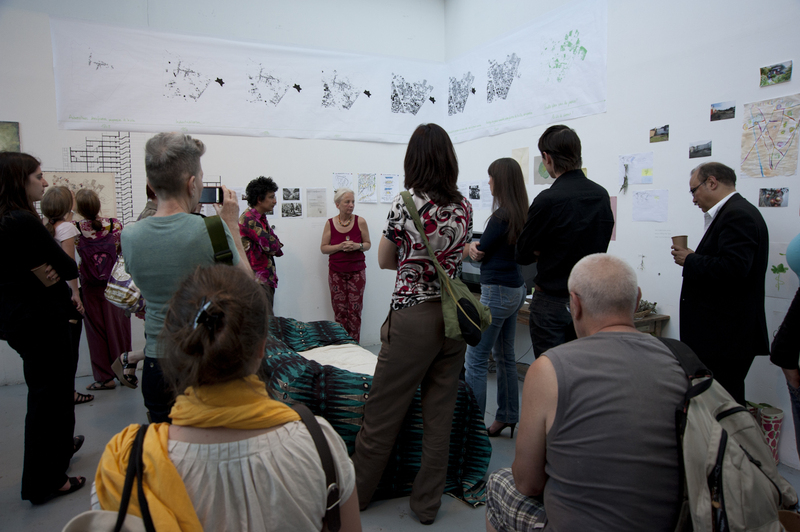 It is the chance to create new ideas and exchange thoughts about artistic projects, alternative urban planning developments, ecological urban proposals and other types of answers to the challenges that face us in today’s urban world. Professionals from around the world in the fields of architecture, urbanism and ecology, as well as artists and designers combine their experiences and present original projects. The approach of these "labos des Labos" is linked not only to the different disciplines that serve as a basis for our reflections, but also to the renewal of the issues that are important in creating, placing human beings at the centre of our concerns, both in terms of natural space and spaces affected by man. "The value of a city is measured in the number of places that it reserves for improvisation", Siegfried Kracauer. Urban spaces are the crossroads between the artistic, the cultural and the social, and La Semeuse wants to bring them closer together. 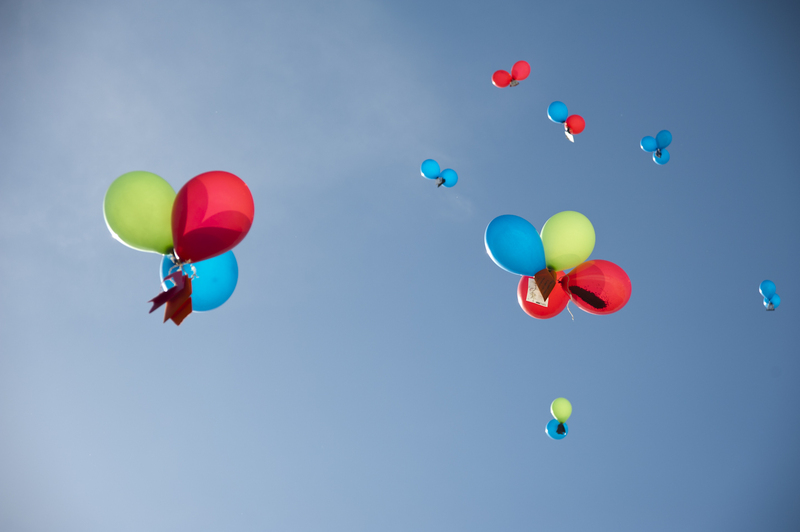 Professionals, creators, residents and artists are invited to make use of this tool. 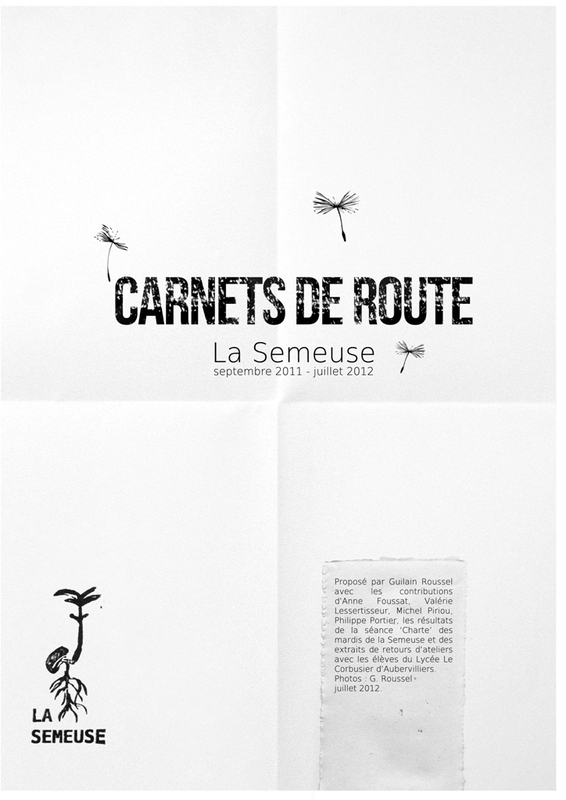 La Semeuse, a project that is firmly rooted in Les Laboratoires d’Aubervilliers’ structure, provides a place for experimentation where the boldest ideas about plants and cities can be tested on a life-sized scale. Thanks to the joint initiatives that will come out of these debates, projects will take shape in situ, encouraging civic participation. Everyone in the city is invited to take part. La Semeuse benefits from the support of the Conseil régional d’Île-de-France, Plaine Commune, Ville d’Aubervilliers, Fondation de France and Conseil Régional COP21. 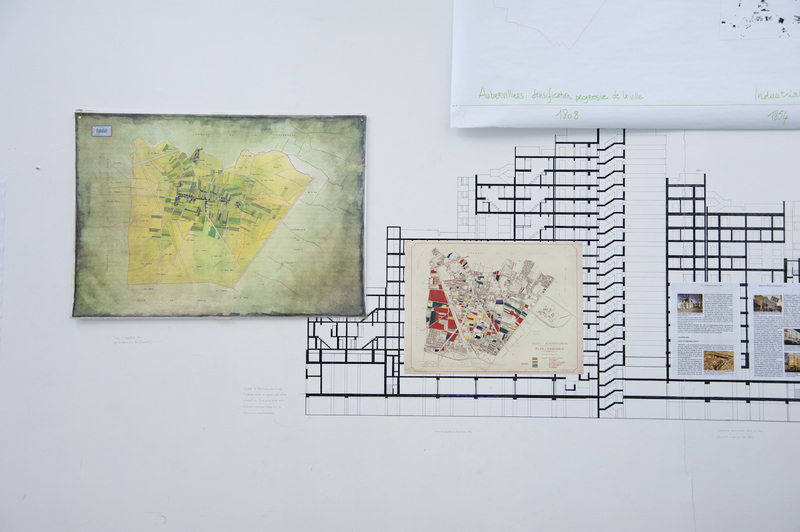 It is realized in collaboration with Katie Bachler, Allison Danielle Behrstock, Sébastien Guillemin (2010-2011) and Valérie Lessertisseur, and in partnership with Une Oasis dans la ville (Aubervilliers), the Petits prés verts (Aubervilliers), the Jardins ouvriers des Vertus (Aubervilliers), the Bois de Senteur (Aubervilliers), Auberfabrik (Aubervilliers), theMission Locale (Aubervilliers), the Lycée Le Corbusier (Aubervilliers), the Crèche Lécuyer (Aubervilliers), the Maison de l’emploi (Aubervilliers), the ALJ93, the ADEF, the cité des Fusains (RIVP), the Boutique de quartier Paul Bert, municipality services of: "vie associative", "démocratie locale", "économie sociale et solidaire" and the "espaces verts" of Aubervilliers and Plaine Commune.